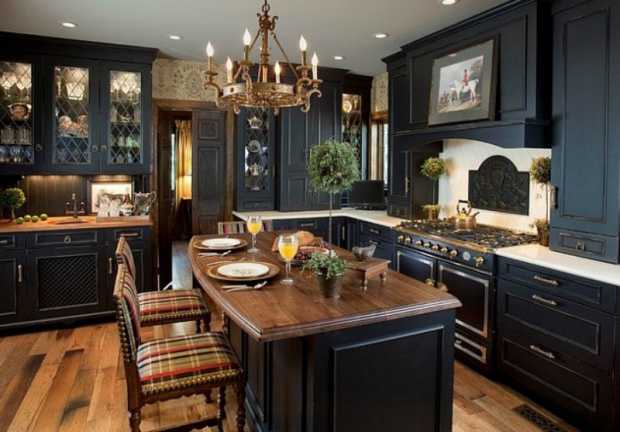 There are dozens upon dozens of kitchen design styles. So many that differentiating between them can become difficult. The cottage and farmhouse can look very similar, especially if you are new to kitchen renovating. 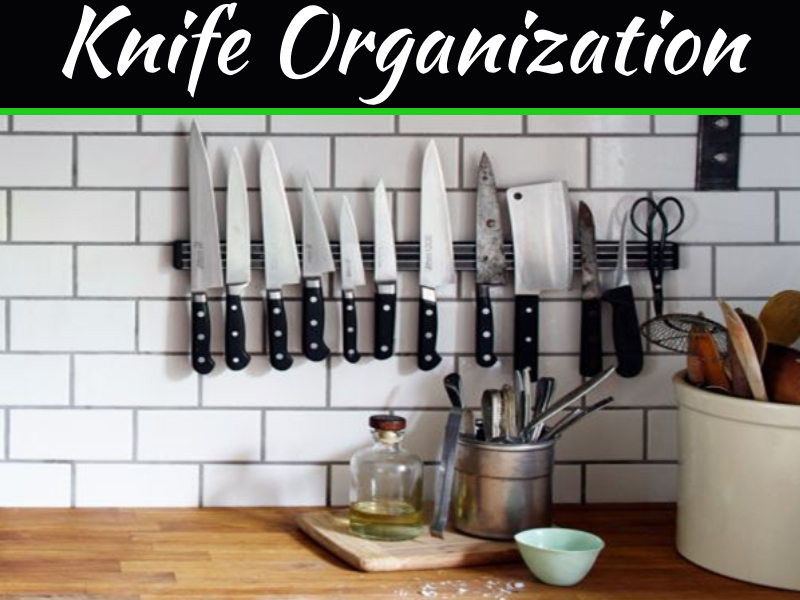 Here you will find four overarching styles or themes in kitchen design that will help you to hone in on the particular kitchen style you want in your new kitchen design. Blending ultra-modern with classic finishes is what the casual design is all about. They are versatile and relaxed which is why they are so widely used. 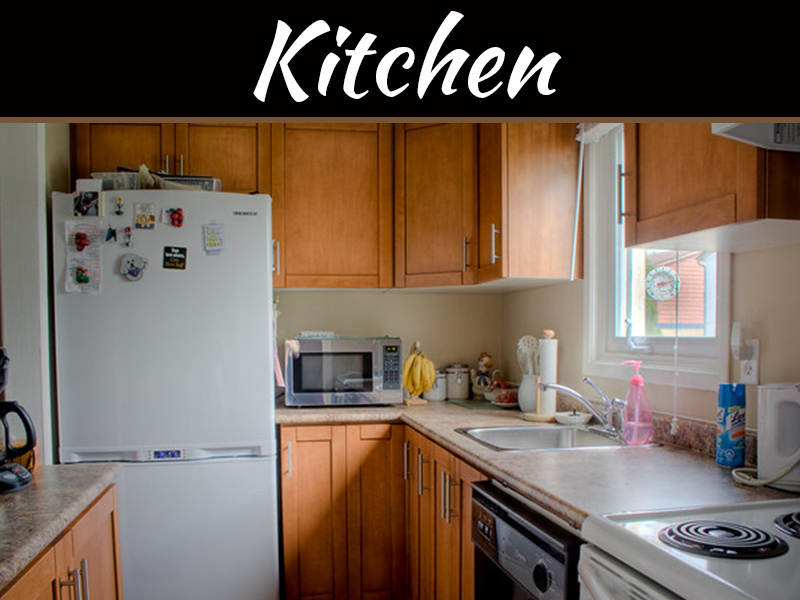 They were once the most common kitchen style put into new homes. 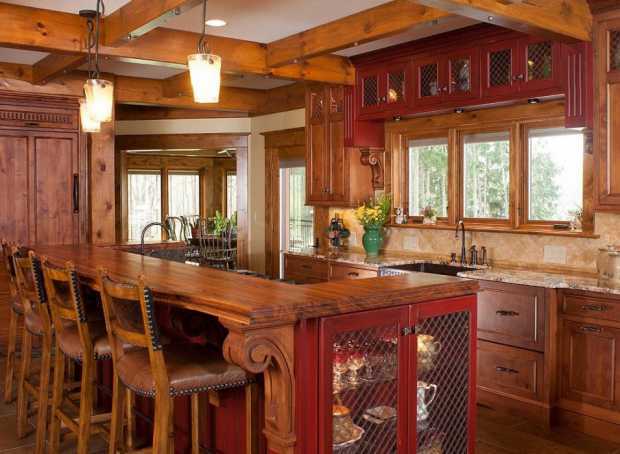 The Casual style kitchen design is all about harmony and personalization. This style allows you to mix ideas from different styles and blends non-conformity and self expression into a beautiful everyday kitchen design style. The contemporary design is also known as the modern kitchen design or sometimes the utilitarian. It harnesses strong clean lines and open space to create elegance. It often uses large embellishments and a dash of color on an otherwise neutral backdrop. Contemporary kitchen designs are sleek, polished and spotless. If you like the words stark, streamlined and bold this may be the kitchen style for you. In this style there can be many subtle variations, or specific sub-styles that you may have come across, such as the cottage or farmhouse. Rustic kitchen design styling builds on the principles of weathering and soft distress. 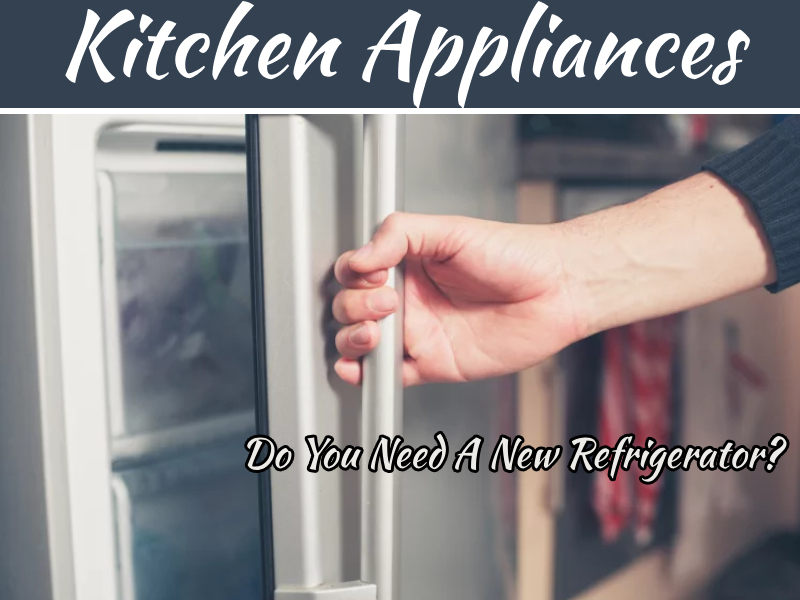 Things in the rustic kitchen seem familiar, sturdy and well used like a heavy copper kettle or think wooden cutting boards. The materials in this kitchen design are natural, deep and rich like carved wood, marble or tempered metals. 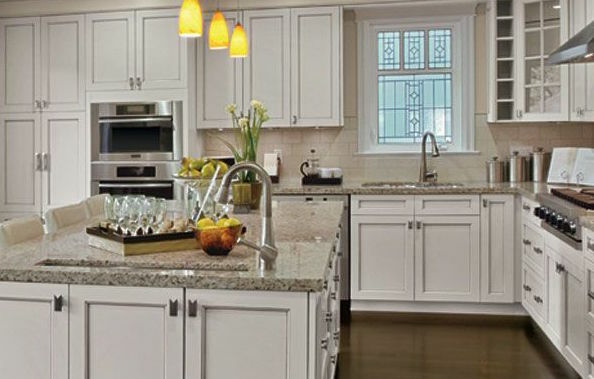 Old-century styling with new materials is what the traditional kitchen design style is about. It is sophisticated, uses a wide range of colors, detailed motifs and a classy blend of materials. This style is very detailed and can seem busy if not designed thoughtfully. 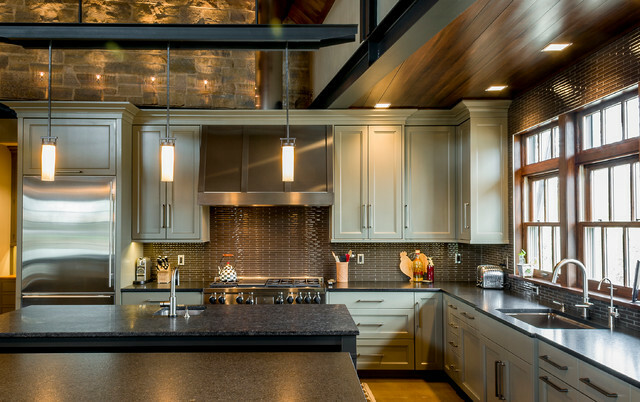 Deep woods, light colored cabinets and dark metals finish off a typical traditional kitchen design style. Choosing the right kitchen design is important, renovating a kitchen is an investment that you will live with for many years to come!